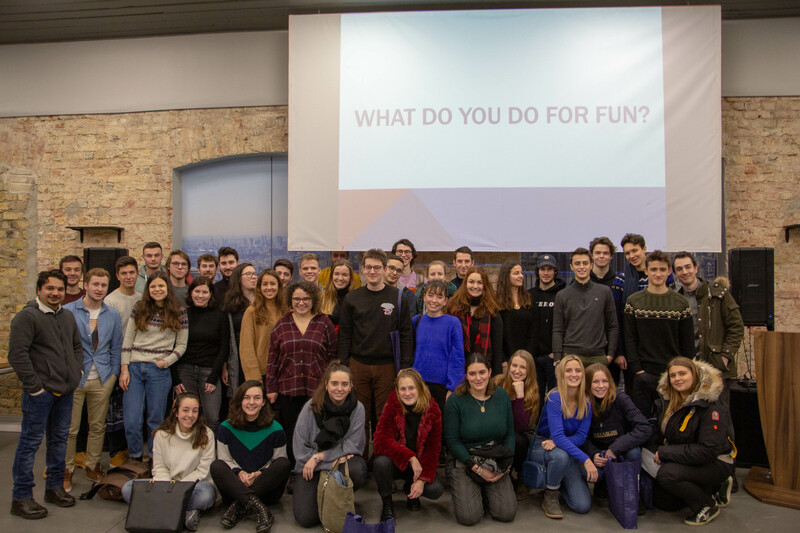 In the spring semester 73 students from 12 different countries – the Czech Republic, Finland, France, Germany, Austria, Poland, Italy, Kazakhstan, Russia, Slovakia, Spain, and Turkey – start studies at RISEBA University within the scope of the ERASMUS+ exchange programme. 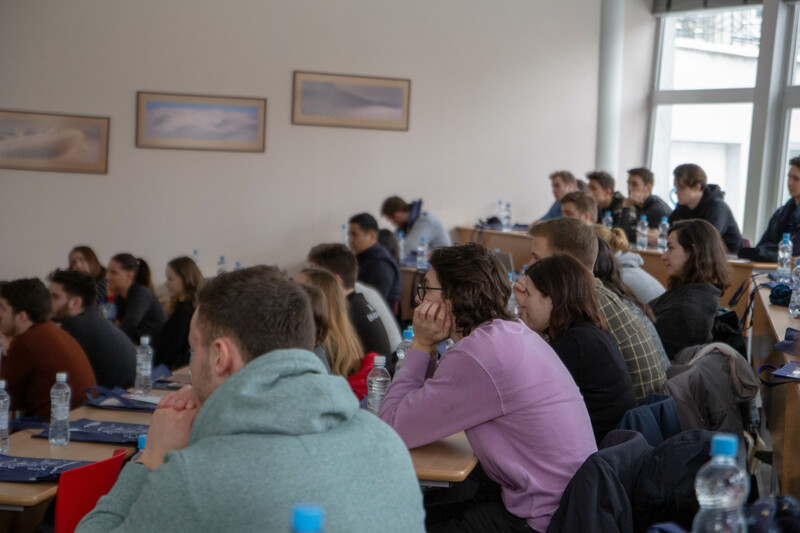 During the first week, the students participated in various activities to get familiarised with Latvia and RISEBA University, its environment, study process, as well as become better acquainted with each other. 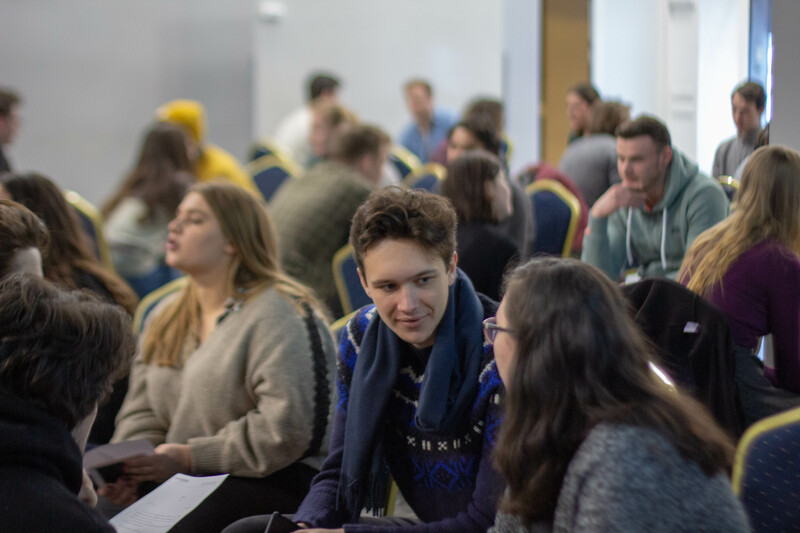 Also, this semester RISEBA Student Council has provided all international students with a “Student Buddy” – RISEBA student, mentor, who will help new students to adapt in Latvia and RISEBA University study environment, to understand requirements and traditions of the university, to provide support and give answers when necessary. 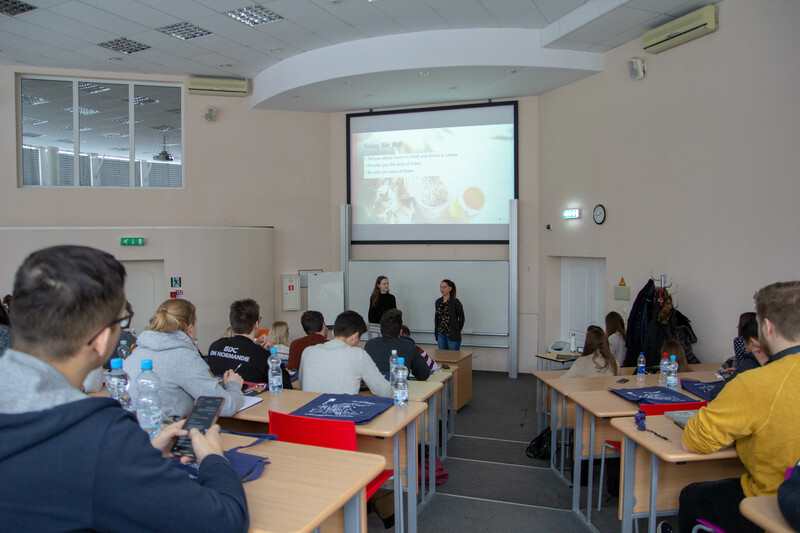 RISEBA University also provides its own students with an opportunity each year to go to any partnering universities within the scope of the ERASMUS+ exchange programme. 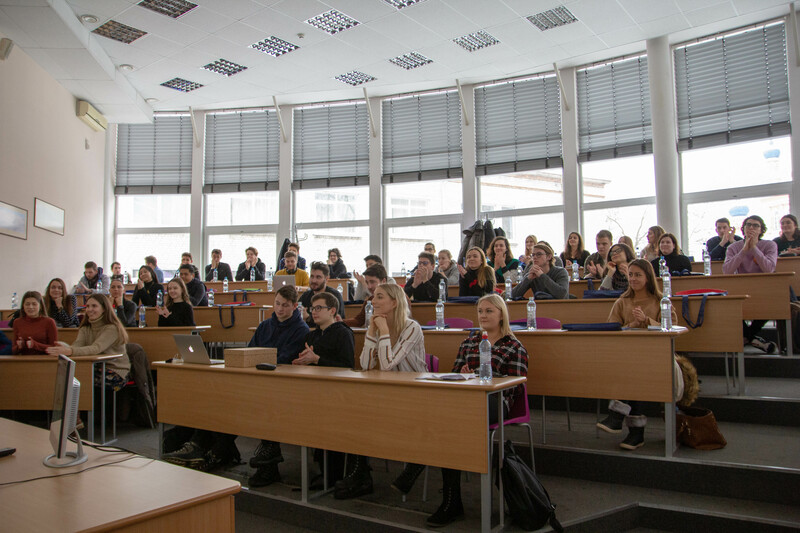 During the spring semester, 19 RISEBA students went to study in 9 different countries.